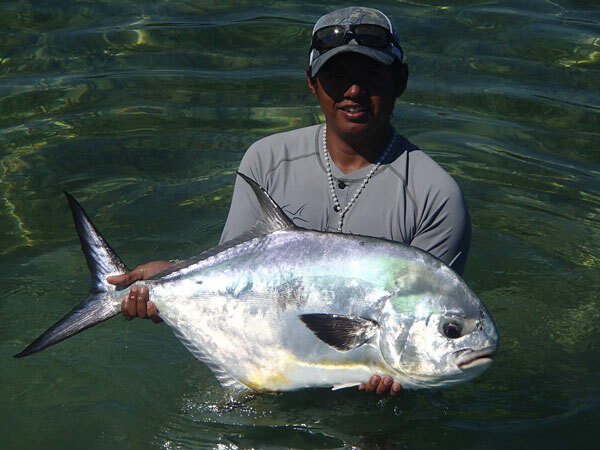 34 Anglers. 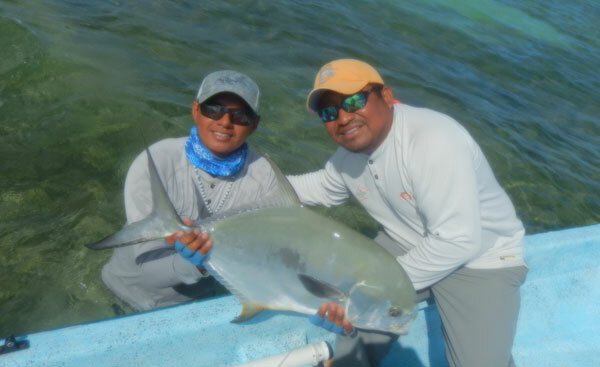 25 Fishing Days. 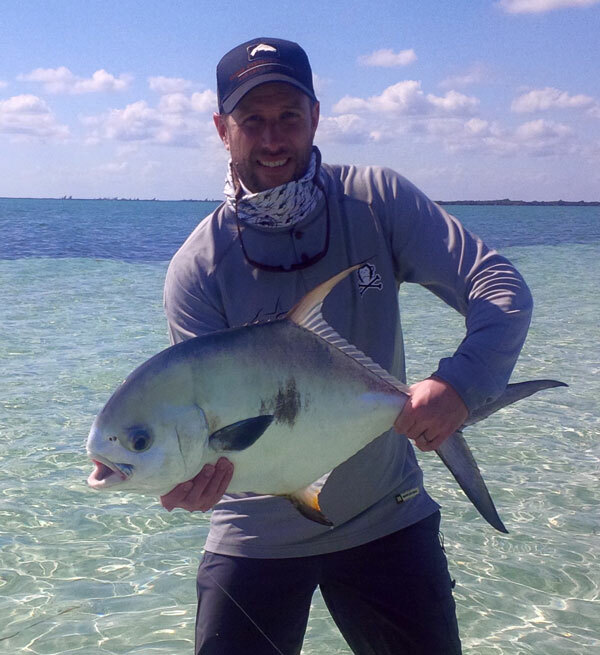 59 Permit. 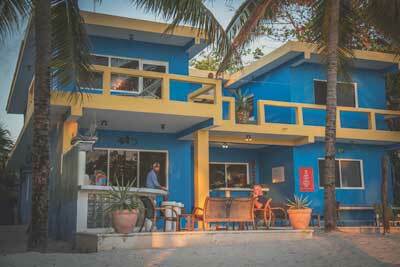 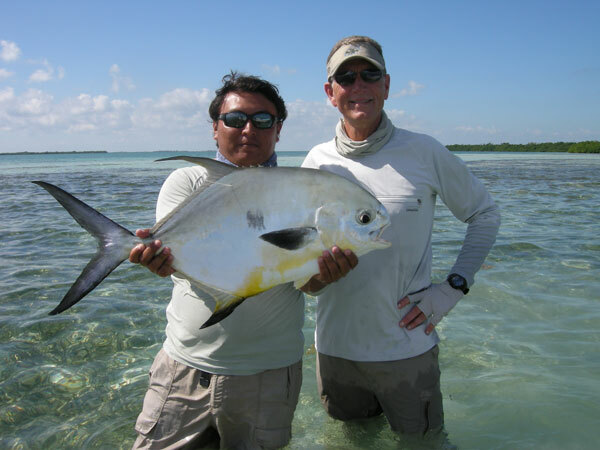 Like all fishing lodges in the Caribbean, our hardest months to sell are January and February for the simple reason that folks worry about winter weather effecting the fishery. 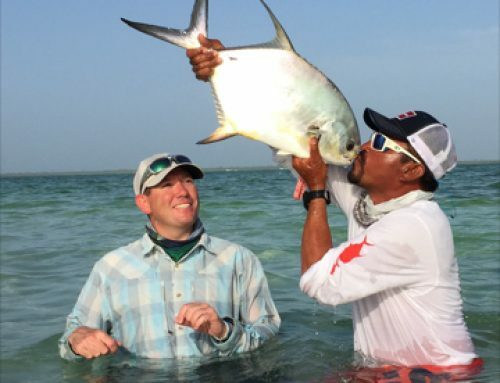 The irony is that the last three Februarys have witnessed the best fishing conditions of the whole season. 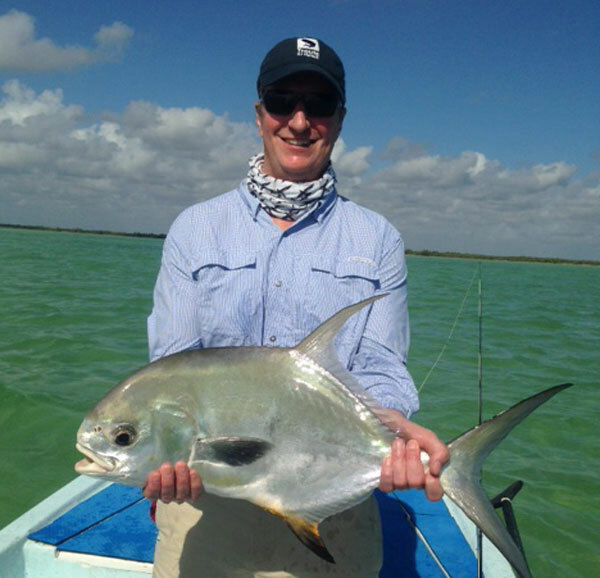 February 2014 is no exception as we have had nearly three weeks of the BEST WEATHER the Yucatan has seen in over 6 months. 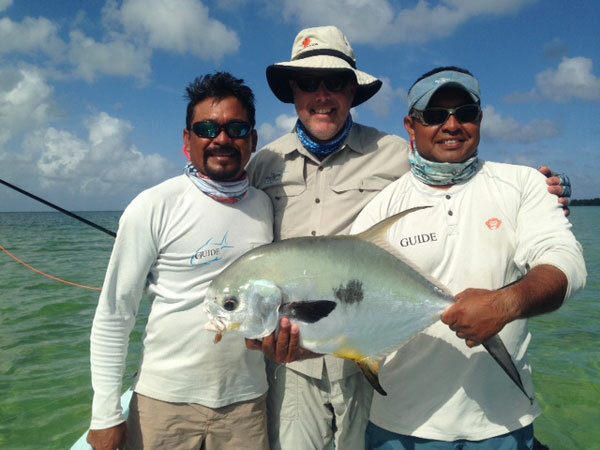 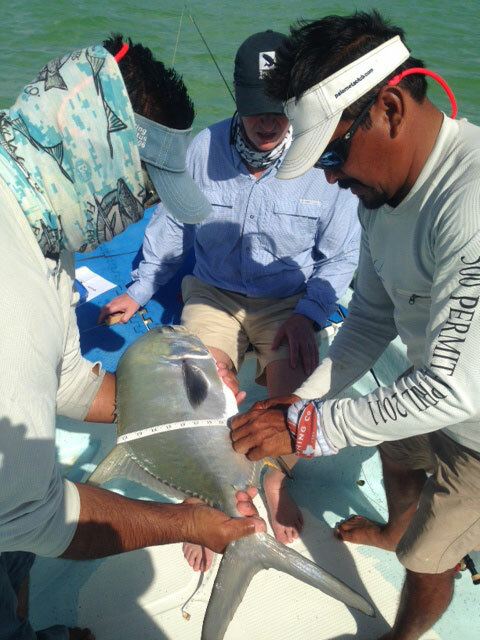 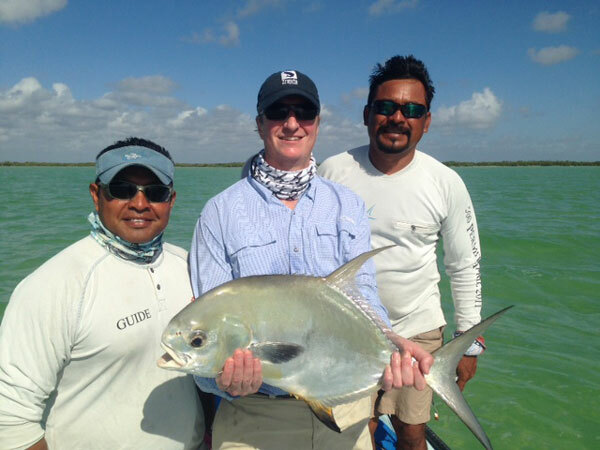 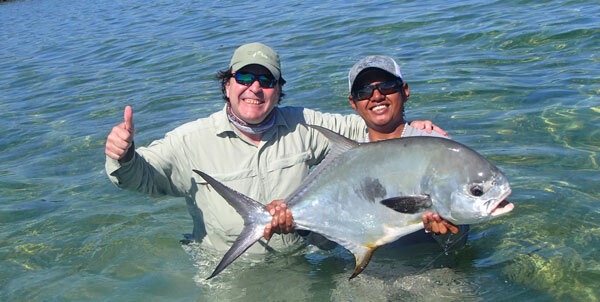 Over the last 25 days on the water, Palometa Club guests have landed an astounding 59 permit! 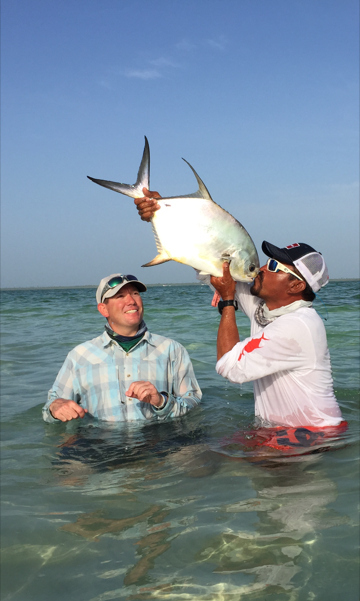 There have also been unusually large bonefish out on the flats as well. 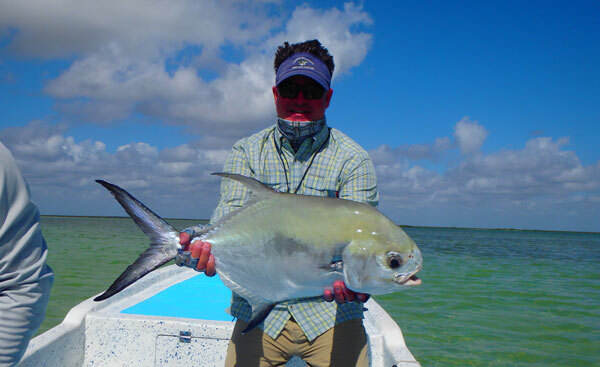 Some experienced guests commenting many of the bones on the Bay were 4-5 pound Bahamian sized specimens. 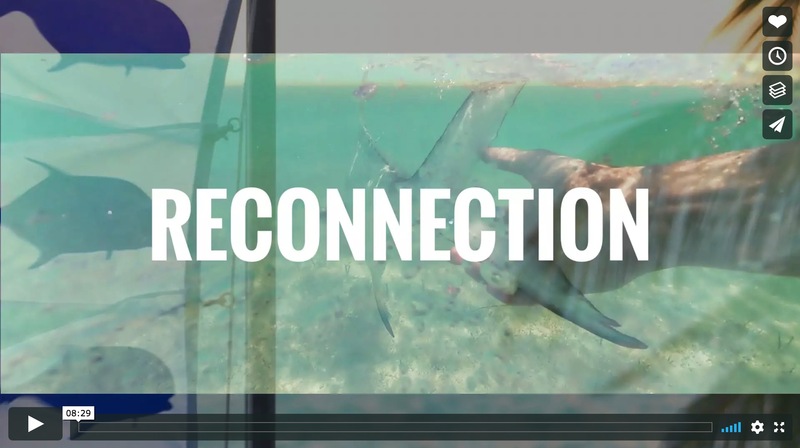 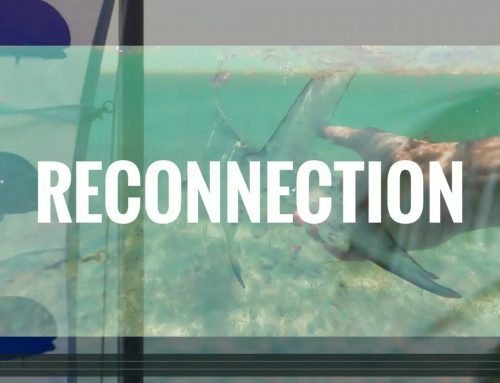 During a cloudy period at the beginning of the month, Chad Shmukler of Hatch Magazine and Chris Hunt from Trout Unlimited had a constant bend in the rod with bones, schools of jacks, snook, and respectable sized baby tarpon – not to mention four permit between the two of them. 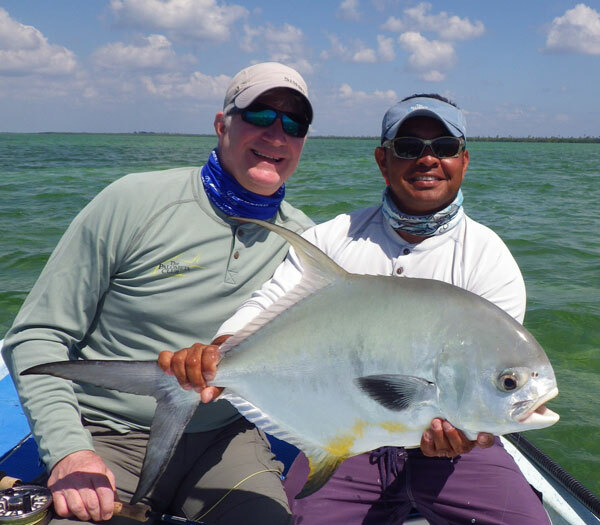 We have seen several first permit landed, and nearly every guest through the door since early February has come home with multiple palometas in the bag. 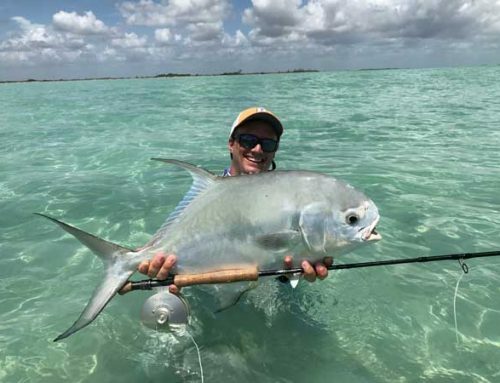 To Name a few… Mickey Faulconer landed his first permit and Colby Kelly of Anchorage landed his first two fish early in the month. 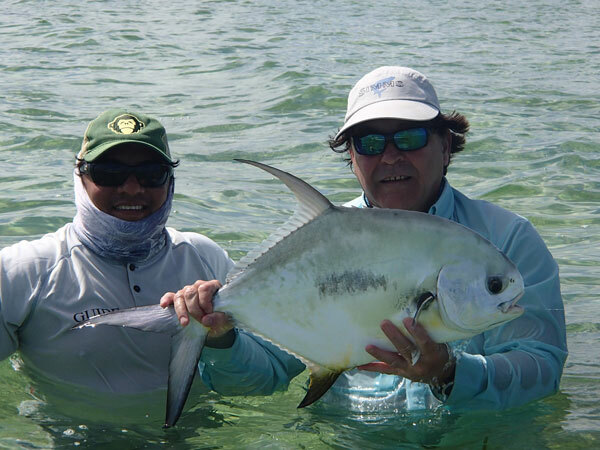 Jim Thompson of Dallas and Jamie and Lee Surrette of Nova Scotia joined us Feb 7-14 along with Mark Lucas of Denver and collectively put 6 more fish on the scoreboard. 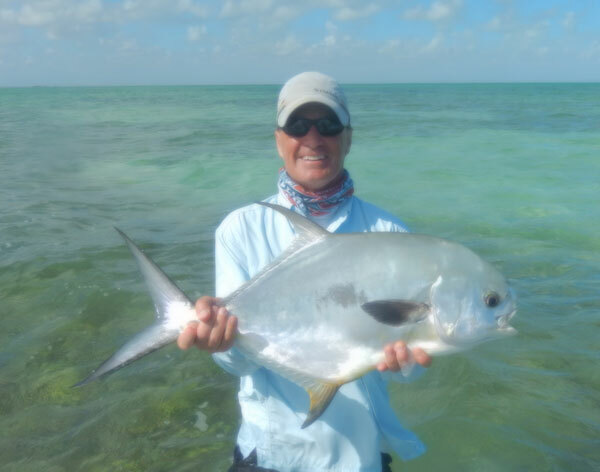 Last week alone, with a skeleton crew of only four anglers, Dave Edwards, Larry Vorlicky, Richard Barton, and Greg Lund managed 21 permit in 6 days. 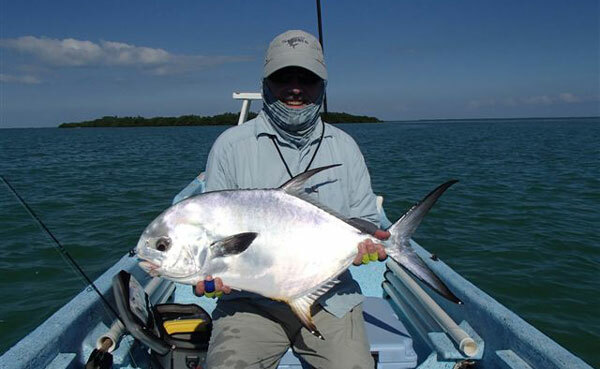 Few fish were smaller than 10 pounds, and several were in the 15-25 pound class. 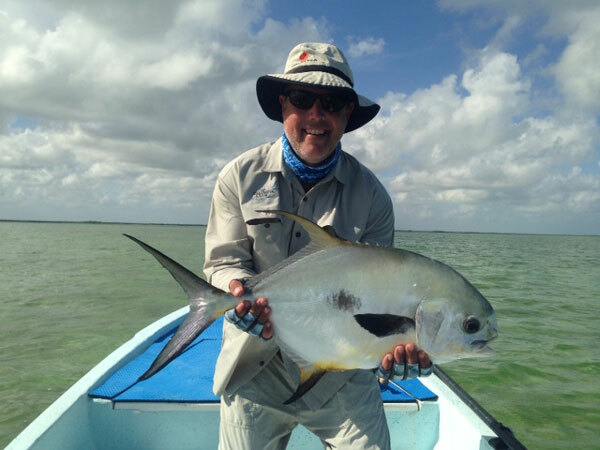 Dave Edwards managed 10 permit for the week! 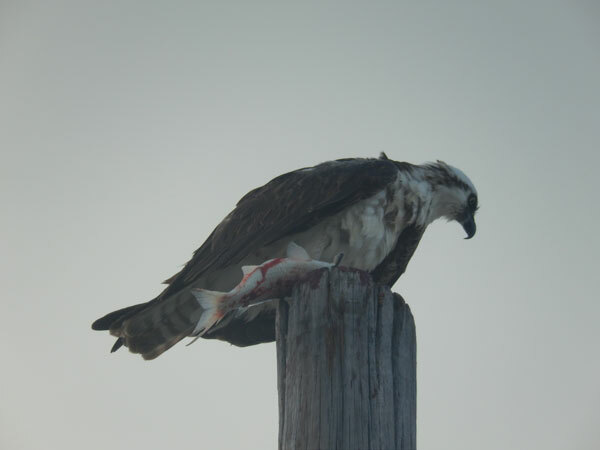 The Scot Wetzel Party of 14 from Denver just concluded an abbreviated visit this week and notched another seven more to the tally. 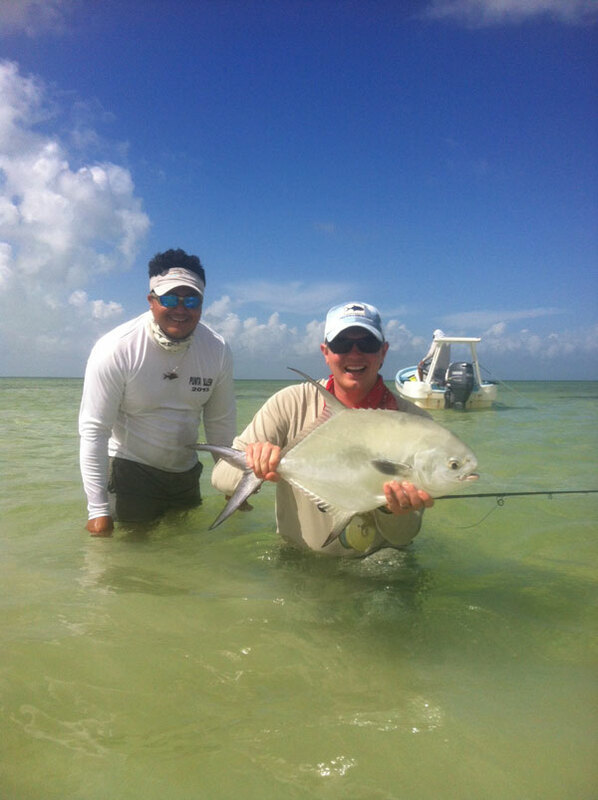 Old friend Barrett Clark from Ft Worth is on his fourth visit in three years, and has his last day on the water today. 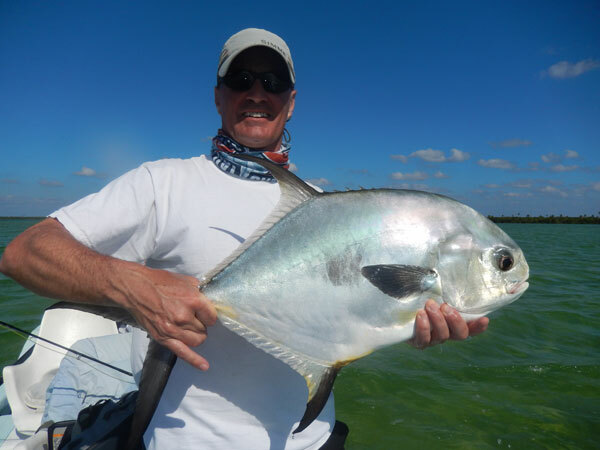 He has 6 fish in the boat including his 50th and 51st lifetime permit. 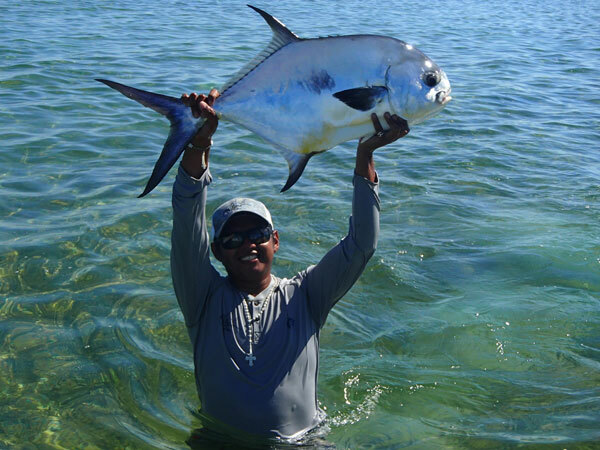 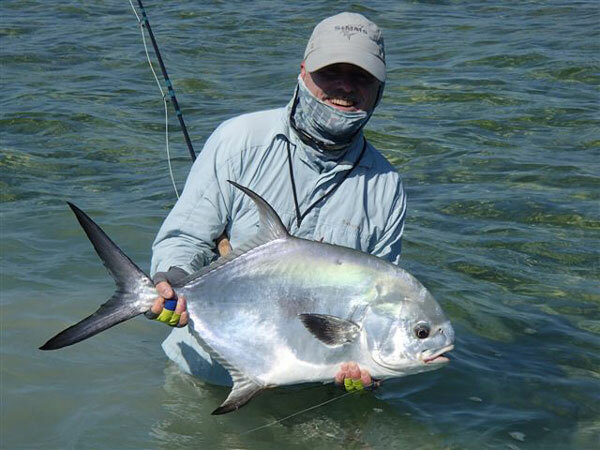 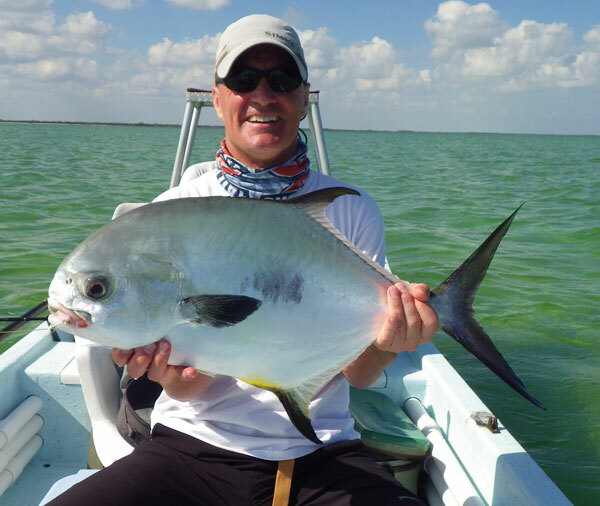 He landed his 40th at Palometa Club last year. 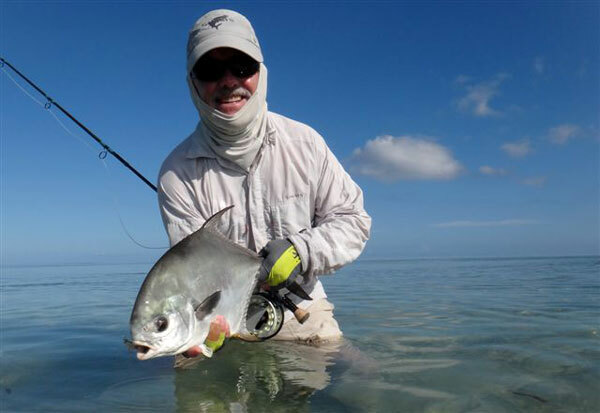 Months like February 2014 should be a sound reminder that Ascension Bay offers, hands down, the most consistent permit fishing on the planet. 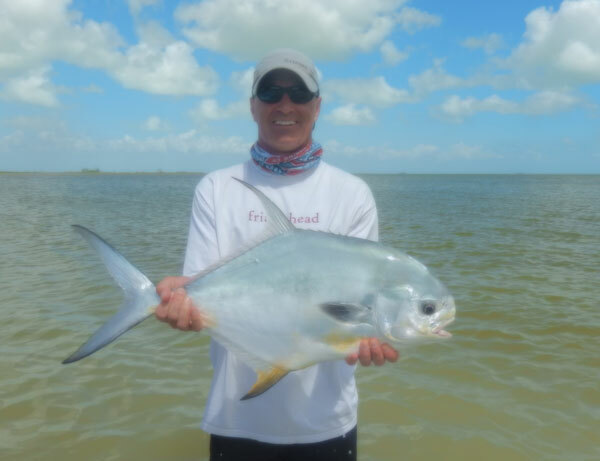 We sit at exactly 100 permit landed for the season. 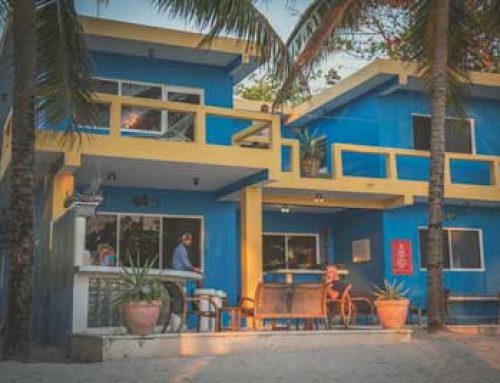 Drawing in on the 1000th! 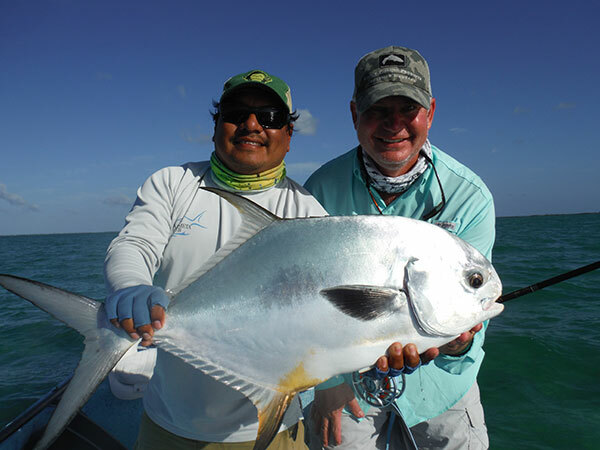 SCROLL BELOW FOR LOOK AT A FEW OF THIS MONTH’S CATCHES!